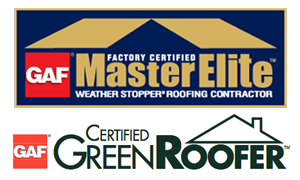 To be the most qualified and reliable roofing contractor in our community by offering the best specialized roofing solutions to our customers. Integrity – We believe that every relationship begins with honesty. This is the cornerstone of our business. Dependability – We are committed in doing what we promise to do, the first time– without exception. We expect more from ourselves, so you can expect more from your roof! Excellence – We are driven to provide the best customer service experience in our industry by communicating and following through on our promises. Knowledgeable – We believe in hiring talented, industry leaders who are experienced in understanding the needs of our customers and offer solutions through creativity and ingenuity to get your project done. Craftsmanship – We treat every job as if it were our own home and we continuously challenge ourselves to become the best in our industry and community. 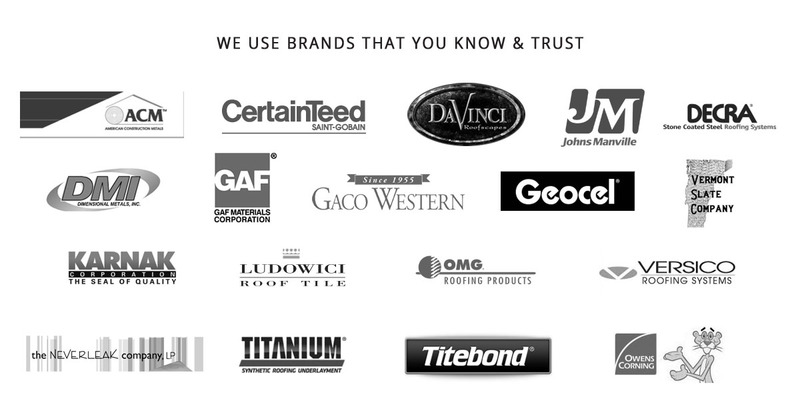 Passionate – We love what we do every day and are motivated in providing the best roofing solution to our customers. 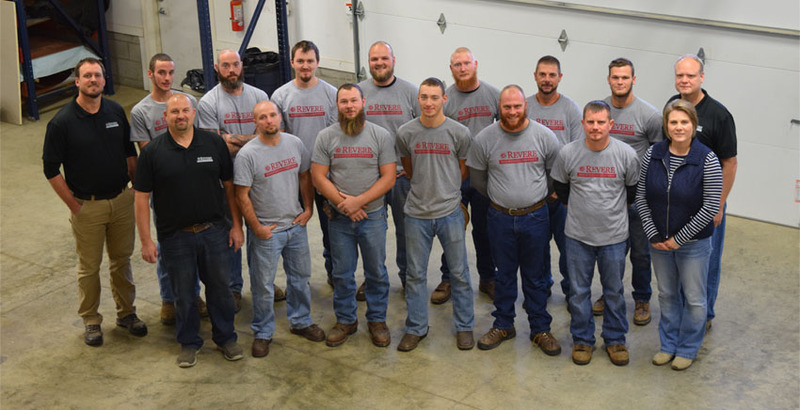 Our Service Department offers 24-hour emergency services for both our commercial and residential clients. 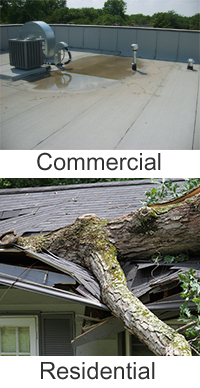 These services include tarp, evaluate storm damage, repair high wind blow-offs, and diagnose leaks or any other items that need immediate attention. Call us anytime at 740-392-9450. Service Areas: Knox County, Licking County, Richland County, Delaware County and Franklin County.